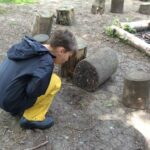 We are all stars: Ashleigh makes us shine. 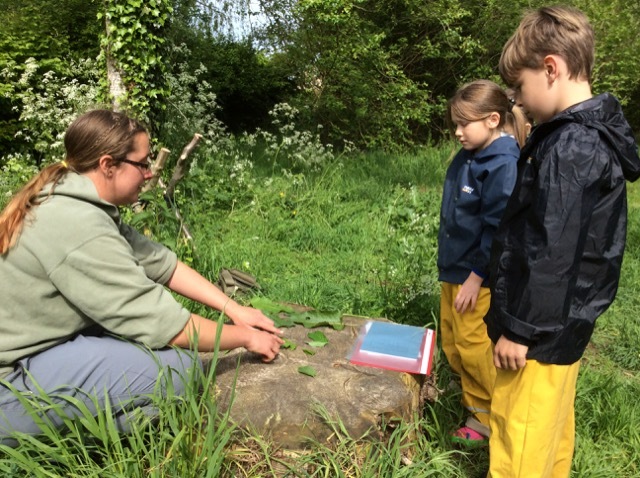 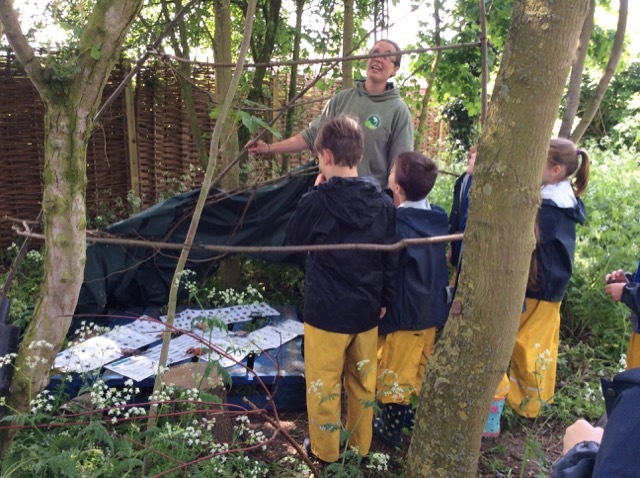 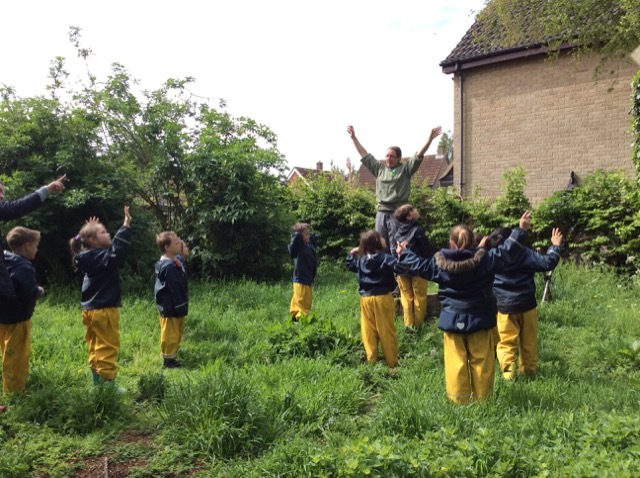 ‘Forest School is an inspirational process, that offers all learners regular opportunities to achieve and develop confidence and self-esteem through hands on learning experiences in a woodland or natural environment with trees’. 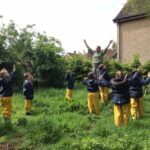 ‘Forest school is a specialised learning approach that sits within and compliments the wider context of outdoor and woodland education’. 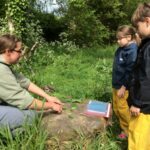 (Forest School Association 2017). 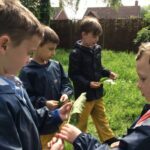 The original “Forest Kindergartens” were created in Denmark, the concept was bought back to the UK in 1995 by Bridgewater College and has since developed and spread around the UK. 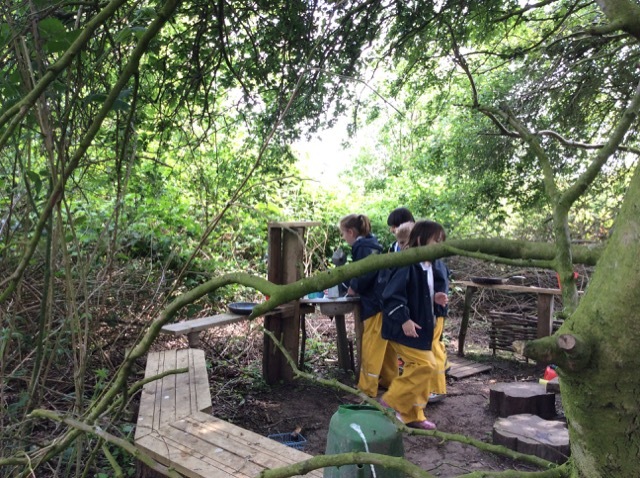 The Forest School approach benefits children at Ashleigh in a number of ways, it supports physical development and stamina, builds confidence and self-esteem, develops problem solving skills and risk awareness, helps to build positive relationships, prepares our future citizens, promotes good mental health and wellbeing and supports children with their communication and collaboration. 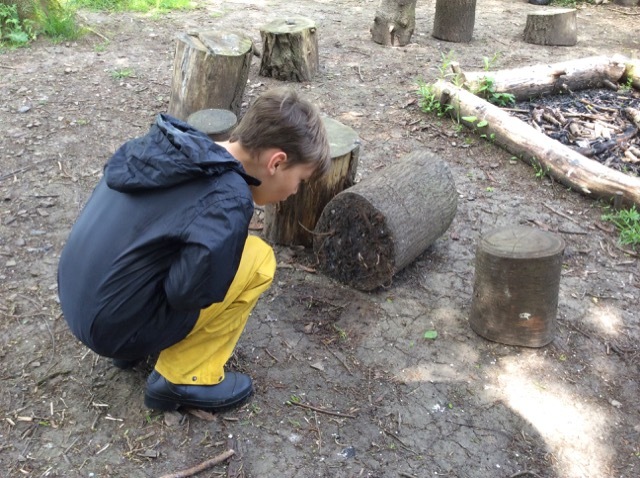 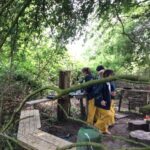 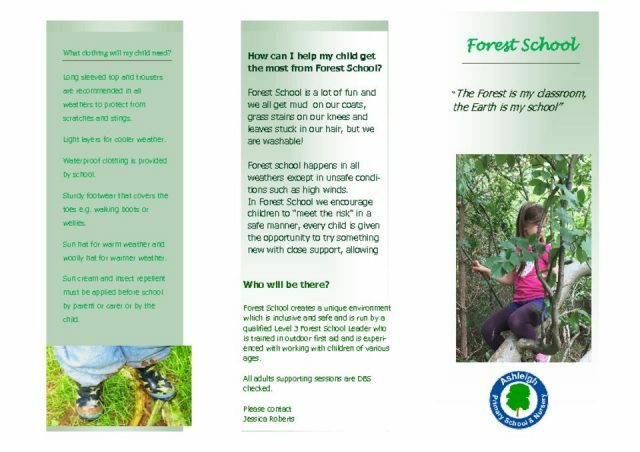 All pupils will experience our Forest School during their time at Ashleigh whether through a series of planned sessions or where the Forest School environment supports a particular topic or lesson. 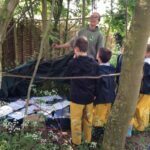 We use the principles of Nurture and the Thrive approach to underpin what we do in Forest School as the pedagogies are very complementary. 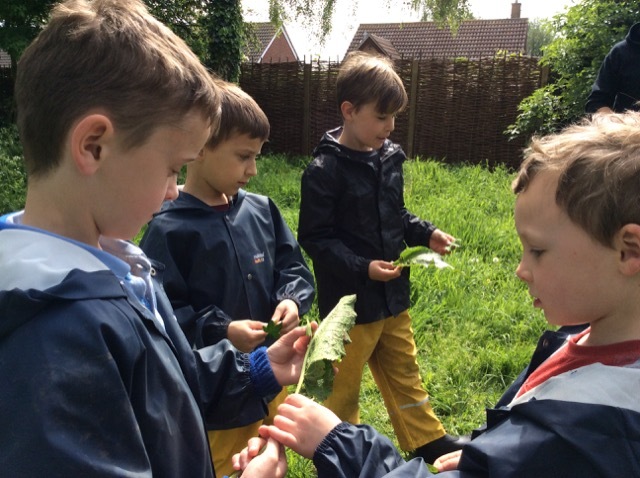 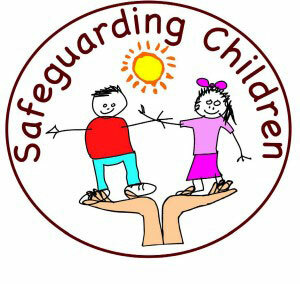 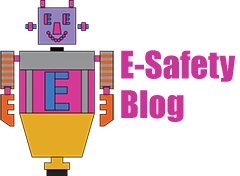 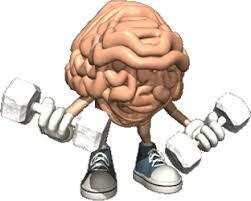 Please see the latest school newsletter for details of upcoming events.